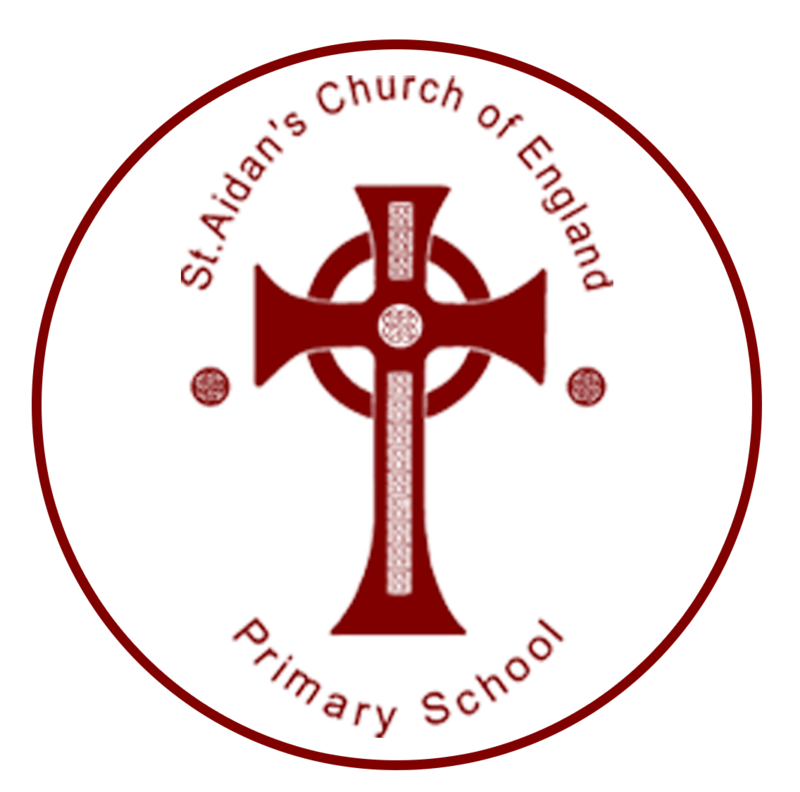 St Aidan’s CE Primary school is a voluntary aided school located in central Gateshead. Our warm and friendly school is a strong part of our local community, where we welcome all families and work together to give each child the best start in life. We offer a stimulating and structured environment with a bespoke, enriching curriculum tailored to meet our children’s needs. Our very high standards have ensured that our children are successful in meeting the expected standards, with SATs results being consistently above national average. Our Christian ethos is at the heart of our school, where our values are embedded in our everyday practice, ensuring that all children are cared for and respected both as children and learners. We provide our children with opportunities to be reflective, whilst supporting their spiritual, moral, social and cultural development. As learners of part of an interconnected world we recognise that our strong international links with schools in Shanghai and Italy are integral to the life of our school, where both children and staff are able to experience the language and culture of both first hand.